The Australia cricket team is the national cricket team of Australia. this team is now first rank in ODI (one day international ). It is the oldest team who joined test cricket and played first match in 1877. 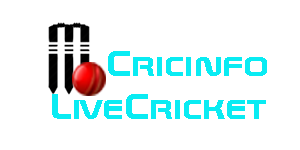 It is played in all three format of cricket. this team is good competitor for world cup 2015. This team played its first ODI match against England team in 1970-71 session and won this match. It is played first t-20 against new Zealand team in 2004-05 and won that match. The Australian team has played 767 Test matches, winning 360, losing 203, drawing 202 and tying two. Australia is ranked the number-one team overall in Test cricket in terms of overall wins, win-loss ratio and wins percentage.